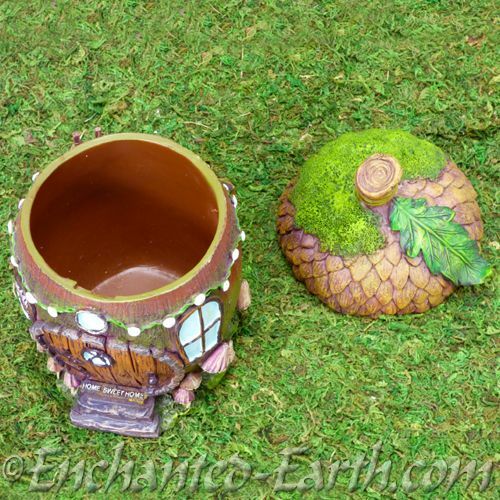 Miniature Garden - Acorn Cottage - 18.5cm. 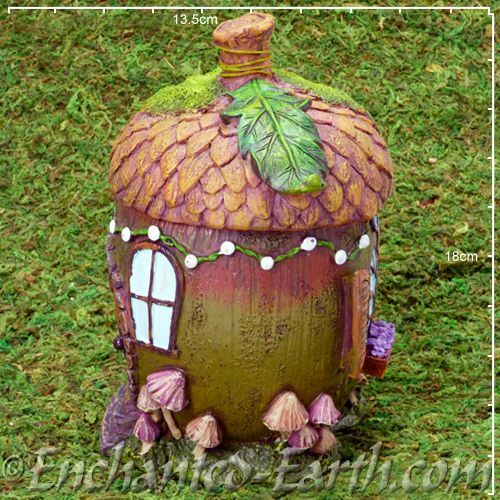 Our super cute Acorn Cottage will be popular with is super cute design and detail. 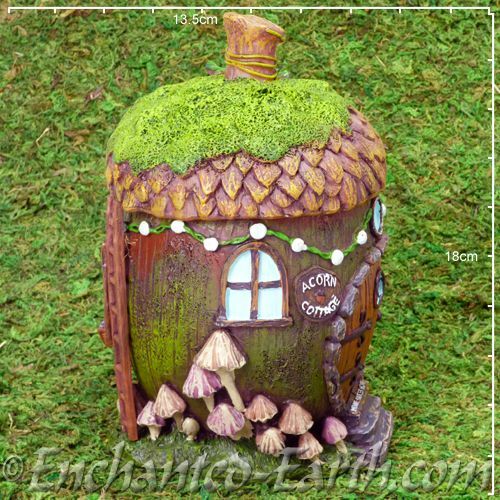 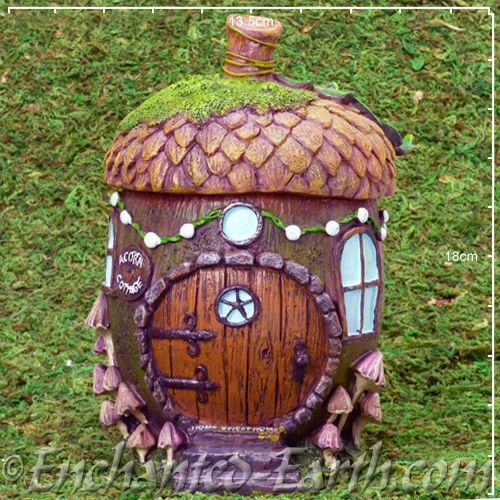 The roof lifts off so you can add fairies or hide magical goodies inside. 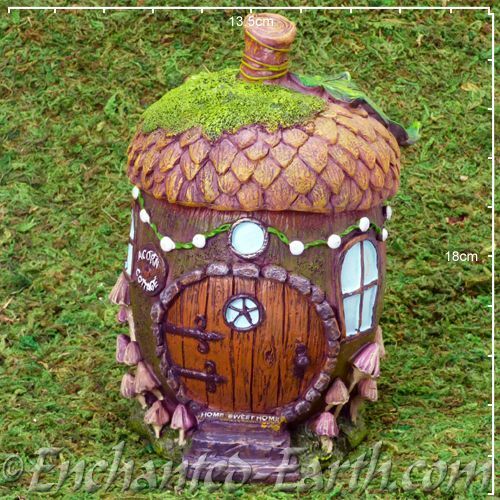 Hand painted weather proof resin.